Perth is Western Australia's striking capital city. It's the meeting point of the gorgeous southwestern coast and the equally gorgeous Swan River. If you're looking to experience magnificent aerial views of this metropolis, things don't get any better than our helicopter tours in Perth. 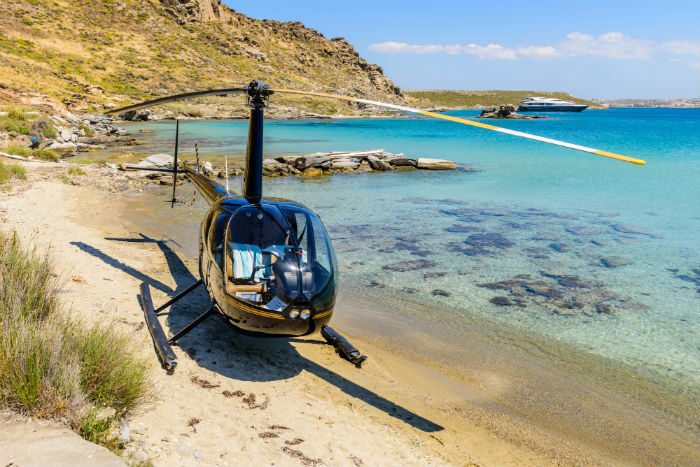 ​WA Fishing organises helicopter tours that are ideal for people who want to see the grand city from above. There are so many beautiful buildings and parks located all around Perth. There are many noteworthy attractions in the city in general, too. Examples of these are Kings Park, the Perth Zoo and the Perth Mint. People who want to explore all the things that make Perth so special can benefit significantly from our in-depth helicopter tours. That's a fact! Our helicopters are modern, safe, clean and well-maintained. Safety is always the top priority here at WA Fishing. Nothing matters more to our company than making sure that our customers are safe, secure and comfortable at all times. If you want to tour Perth with a spectacular bird's eye view, our helicopter tours can give you lasting and beautiful memories. Our helicopter pilots are trained, qualified and experienced professionals who can provide you with tour experiences that are like no other. They also have a lot of comprehensive knowledge that pertains to the beautiful city and all of its nearby landscapes. ​WA Fishing offers helicopter tours that are ideal for all different types of occasions. If you simply want to enjoy the sights and sounds of Perth, nothing more and nothing less, we can accommodate you. If you wish to book a helicopter tour for a birthday party, wedding, work event or anything else along those lines, we can accommodate you, too. Customer service is always the biggest objective for the staff here at WA Fishing. People who have worked with us in the past all know that. 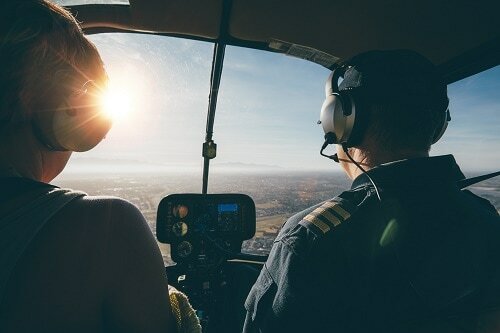 We do anything and everything we can to gift our customers with helicopter tour experiences that are smooth, convenient, efficient and relaxing. We're only satisfied when our customers are satisfied. That's how it should be, too. If you want to take in all the wonders of Perth from above, WA Fishing is more than ready to help you do so. 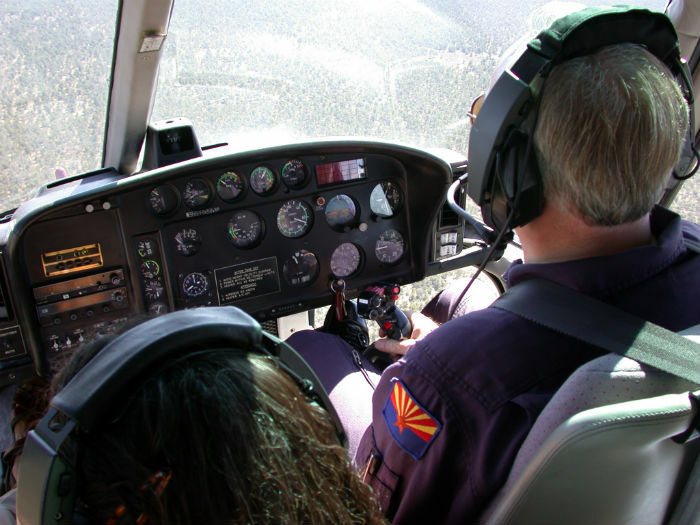 Contact our acclaimed local company today for more information about our first-rate helicopter tours. ​Our staff members are always eager to talk and help.